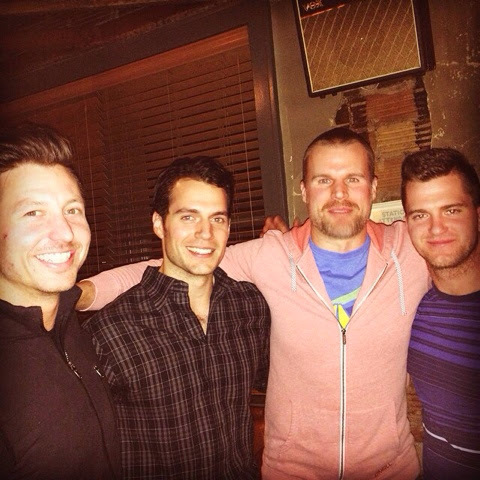 When we chatted with Henry in Gibraltar, he mentioned he was going to miss Detroit as filming there got ready to wrap. Seeing the wonderful pictures and messages shared by his friends, we can see why. Thanks again Bradley! (MavenSally). Sweet Mother of All Things Holy. Just stop it. Henry. Stop. It! We've all read Henry's comments about how acting can be a lonely life. I'm so glad he made such good friends during his time in MI.